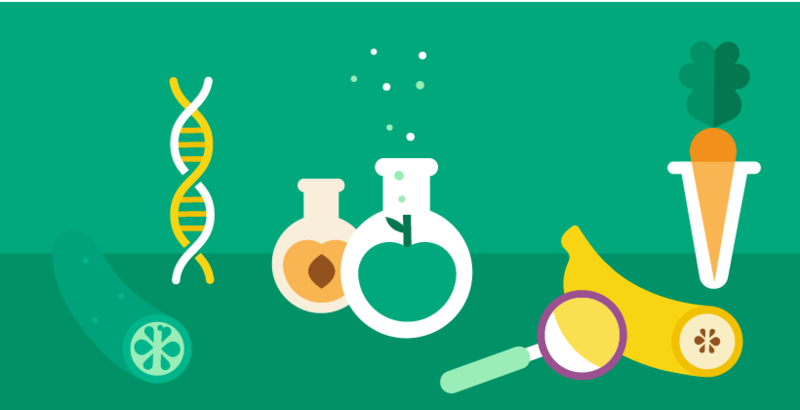 EUFIC’s mission is to provide science-based information on food and food-related topics to the media, health and nutrition professionals, educators, opinion leaders and consumers and to contribute to raising consumers' awareness of the active role they play in safe food handling and choosing a well-balanced, healthy diet. In that context it is important to understand the contribution and potential of nutrition labels in consumers’ decisions of choosing a healthy and balanced diet. 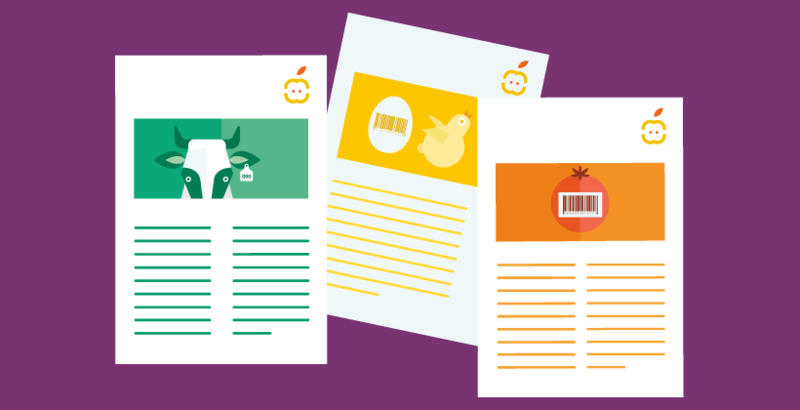 Consumer research conducted by EUFIC in 2004 revealed that consumers have significant issues with nutrition labelling as a tool to help them manage their diet. A full summary of the results of this research was published in a EUFIC Forum, “Consumer Attitudes to Nutrition Information & Food Labelling: results of the EUFIC consumer research 2004”. The key outcome of this research was that many consumers do not understand the language and the principles of nutritional measurement and that the nutrition labels do not play a real role in their assessment of the nutritional qualities of foods or the management of their diets. The poor design of the nutrition labels and their technical language are discouraging consumers from reading them and using them in their daily life. The “nutrition system” is seen as very technical and somehow disconnected from eating, which is simple and immediate. Confusing communication, fads, and little formal nutrition education are cited as additional complicating factors. Yet the principles of healthy eating (varied diet, moderation, lots of fruit and vegetables, not too much fat etc.) are generally well understood. Whilst only a few consumers had a full understanding of the whole range of nutrition terminology, calories are widely understood. The notion of “energy” and its measurement in calories appears to be relatively well established and is perceived as appropriate for nutritional assessment and measurement. Overall, nutrition labelling is definitely seen as a positive and even necessary piece of information but participants express their need for more clarity as to the exact role of these nutrition labels, the need for a better design and easier understanding (see table 1). 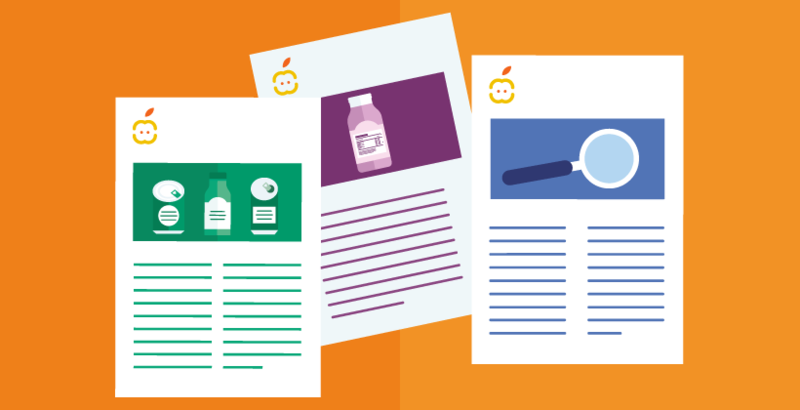 The objective of this research was to identify the potential of a number of on-pack nutrition communication concepts to engage consumers and to help them understand nutrition information on food labels. This potential was assessed in absolute terms and against current on-pack communication across a number of European countries. Is energy (calories) a relevant area of focus for onpack nutrition communication to consumers? Do they understand the information provided? Will they work with it? Can these changes contribute to better understanding of nutrition? Can these changes contribute to a change in behaviour? Qualitative research was performed, using recommended methodology, with 12 focus groups of 8-10 consumers (2.5 to 3 hours each). All respondents were from the middle social groups BC1C2D and evenly split male/female and professionally employed/unemployed. While not entirely representative for all of Europe, these countries give a good mix of population mass, different eating habits and nutrition “culture” in Europe. The stimulus material included a 2-dimensional set of eight front-of-pack flags, all focussing on energy, a set of corresponding back-of-pack nutrition labels, and “full executions” (front and back of pack together). The current “standard” nutrition tables were shown as appearing on existing products, but with addition of the FOP flags and a reference to a help website. The actual content of the nutrition tables was left untouched. The FOP and BOP options were shown side-by-side (graphical 2-dimensional integration with existing brands respecting their look and feel) to assess the quality of the approach as a whole. These were then discussed in comparison with current nutrition labelling as appearing on the same products. All options were executed on a variety of well-known brands across different product categories and nutritional qualities. The products consisted of a mix of single-serve items, ready meals, spreads and toppings. Before the actual discussion on the stimulus material, consumers were asked to comment on their relationship with nutrition and nutrition labels. Just like in 2004, there were very few differences between the countries and the different audiences. All respondents considered quality (origin of the food, ingredients) and nutritional considerations (content of fat, sugar, salt…) as key criteria for healthy eating. 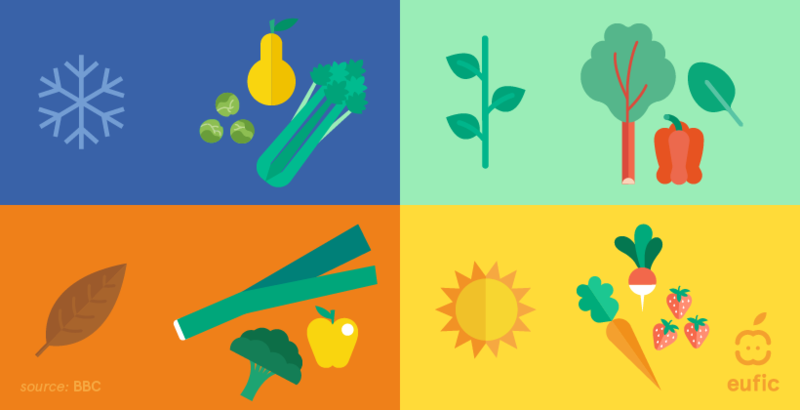 A varied diet including lots of vegetables and fruit, together with eating in moderation are seen as other important factors. Eating habits and lifestyle are cited as main causes of current issues like obesity, diabetes, or cardio-vascular diseases. Regarding the sources where respondents find their health and nutrition information, the media continue to play an important role but respondents felt the information is not always clear and sometimes even contradictory. Doctors and dieticians are still the most trusted sources of health and nutrition. Also the power of hearsay and tradition in nutrition should not be under-estimated. Nearly all respondents agreed with this, but when prompted to explain this further, the nutrition labels do not play a big part in their food selection process or dietary habits. Lack of time while shopping and poor execution of the nutrition labels (poor design, reduced space on pack, and complex terminology), are cited as the main causes. The absence of nutrition labels on certain items was also mentioned as an issue, except in the UK. Respondents claim they use the nutrition labels mostly for new items. Some simply used the on-pack marketing communication as their main source of nutrition information and do not bother to read the nutrition label. The information mostly looked for varies by individual: calories, fat, salt and sugar were named most, together with additives (E-numbers) and information on origin (biological origin, genetically modified organisms, allergy information), all of which are felt to belong to the field of nutrition labelling. This exchange confirmed the challenges that nutrition labels are facing and set the right mindset for assessing the quality of the proposed options in the stimulus material. The notion of energy is well understood and calories are generally known as the measure for energy. There are many positive connotations around it (often described as “fuel for the body”) and most respondents think the calorie content is the most essential and necessary piece of information to measure and assess the nutritional qualities of foods. But not everything is positive, calories are also strongly linked to weight control, a positive aspect for most but also a negative for some (mostly women) who feel the focus on calories is too narrow and even potentially dangerous in the case of certain conditions like anorexia. A few also see calories as a bit outdated, as a measure from the past. Some of the respondents, particularly in the empty nesters group, consider the information about calories as less useful and sometimes even somewhat misleading for them. They see information about salt or fat as much more important for their health. For them, calories address only the weight loss aspect of their diets, which they consider a lower priority in their battle against cholesterol, heart disease, diabetes etc. But overall, the majority of respondents consider calorie communication as an essential element of effective nutrition communication and feel it gives a good idea of the overall nutrition value of a food. 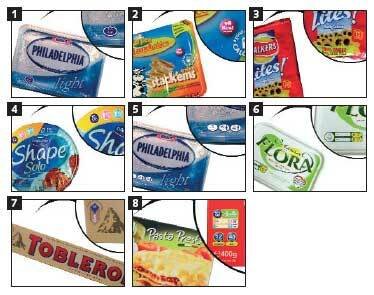 Respondents see the front-of-pack flags as a true innovation and liked them immediately. Most respondents in the groups would like to see them on all packs. They are seen as solving the issue of time constraints for checking on nutrition qualities of foods while shopping. The FOP flag gives them a quick overview of the nutrition quality of the product without having to turn the pack around for detailed information. The FOP flags were clearly seen as a complement and certainly not a replacement for the current “back-of-pack” nutrition labels. Having the information in a consistent way on the front of all packs is seen as a huge improvement over the current nutrition information. Nearly all respondents in all four countries like this idea. Although some do prefer other information rather than just calories – mostly salt or fat, the majority felt having front-of pack flags is the right way to go and they assume that this will happen sooner rather than later. Although qualitative research cannot predict behaviour, there was a shared feeling among the respondents that they would use this information more actively than current BOP labels. With or without reference to daily calorie needs. Respondents generally react extremely positively to these two propositions because they are so simple and they convey the key nutrition information in a quick and efficient way. The “calories per WELL-DEFINED consumption unit” is ideal for most, while “calories per 100g” is a valid alternative (especially in Germany). For single-serve items (can, bar, etc) the notion of Cal per unit is very clear and helpful, but many respondents struggle with the vagueness of “Cal per portion/per serving”. The word “per portion/per serving” is seen as adding to the confusion rather than trying to solve it. Particularly the German respondents felt that in that case “Cal per 100g” is more helpful. The clearest examples among the exhibits shown were single-serve items (e.g. chocolate bars, soft drinks and prepared meals). 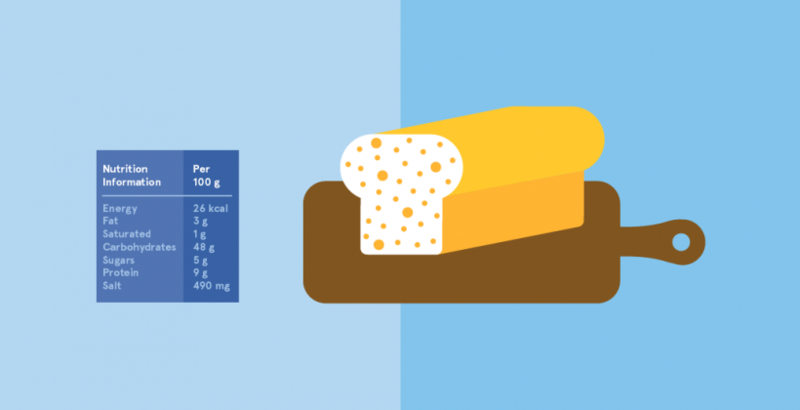 Cal per portion/per serving/per unit is clearly seen as an instrument to assess the nutritional value of what one is actually buying or consuming. So which of these two is the preferred solution? Qualitative research cannot give an exact answer to this, but if the “per portion” issue could be solved, that option would certainly appear to be the strongest contender. Although these two options were liked and preferred by the majority of the respondents, those who had earlier indicated their preference for specific nutrients generally stayed with their opinion and continued to have mixed feelings about the calorie information. The FOP-option with an upfront reference to daily needs is much liked, mostly so in the UK and by younger consumers, but it is also seen as becoming somewhat redundant after a while. Most respondents do not quite know their daily needs and find the information very helpful. Yet, the concept of daily needs will require some explanation, particularly in the three continental countries where this notion is less established than in the UK. Also some consumers find it to be too much information for a front-of-pack. Respondents still clearly see it as belonging to backof- pack information. Overall, for most respondents, all three of the above solutions would be well-received additions to the current on-pack nutrition communication. Already with a simple calorie message many consumers have the feeling that they have to think too much about what they are eating and that it is too complicated or time-consuming, or just no fun to do that all the time. This feeling increased when graphical representations or more complex messages were shown on the FOP. The e gaging phrase (option 3) was seen as too dictatorial and very few respondents in the groups liked the percentages numerical or graphic representation (options 5 and 6). They were all seen as too technical and complex for quick assessment while shopping and many found them visually unattractive and taking up too much space on the packs. Surprisingly enough, the “full option” (8) is liked much better than the other executions because of its completeness and the fact that “there is something for everybody in it”. Yet most also agree that it is too much information and does not really belong on a front of pack. In general, consumers do not like complexity and visual “overload”. Many respondents feel that there is already too much to read on the packs and state that they do not want to spend time reading all that information in the store or at home. Younger targets are slightly more open but they also prefer the simpler solutions. Whilst all consumers agreed on the relationship between the intake of food and the need for “burning off” excess energy through exercise, most respondents felt uncomfortable with this message on the front of the packs. They do think this flag sends a clear message but most respondents find the numbers hard to believe or they cannot put them into perspective. Also this kind of information on the front of the pack is seen as confrontational and particularly older consumers feel they are not up to the task. It was also seen as propagating guilt and taking away the pleasure of choosing and eating food. The biggest challenge appears to be that consumers take this information in absolute terms, i.e. 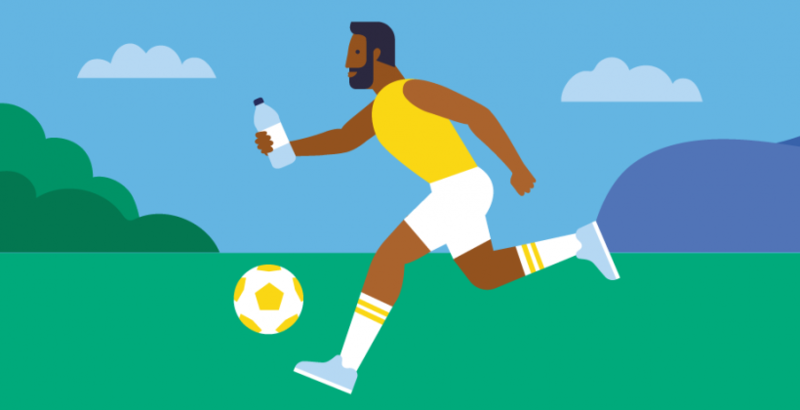 they translate all the calories into exercise (without taking basic metabolic rate into account) and end up with very daunting athletic targets! As a consequence most respondents would not take this option seriously or find it extremely demotivating. Yet some were very positive about this approach. It appears an interesting route that should not be abandoned forthright but a clearer execution is necessary. The repetition of the FOP calorie flag on top of the traditional nutrition labels on the back of the pack is seen as a helpful addition by most, redundant by some. Whereas the front-of-pack flagging is seen as a true innovation this is much less the case here; respondents find it quite normal and logical that the front-of-pack information is repeated on the back. Once prompted however, they like it better than a simple table without the additional information. Respondents find the reference to a “help” website interesting and they expect it to give clear help and neutral guidance about calories and other elements relating to their diet. They feel this also gives a clearer role and a sense of authority to the nutrition label. Some, especially older respondents, do not have Internet access and feel excluded – their preferred solution would be a phone number. The name of the website is considered less important as long as the information it contains is clear, accessible to all and in the local language. The legibility (this was valid for FOP and BOP) was still seen as far from perfect on many of the proposals. There were still confusing factors e.g. “Cal” on the front and back flags, but kcal on the nutrition label (the actual nutrition labels were unchanged for the research, hence they contained the less user friendly kcal and kJ terminology). As already indicated by previous EUFIC research, respondents want terminology to be used consistently, and want to be given the tools to understand what is meant by it. The general feeling was that the new options did a better job than the current BOP-nutrition labels, but the failure to avoid “old” mistakes (tone-on-tone colours, legibility…) was seen as irritating. The overall most preferred options were the combinations of the winning FOP flags with their clearly legible corresponding BOP labels. Overall, respondents find this a better approach than that currently in use. When comparing the new options with current product labels, they clearly prefer the nutrition labelling on the test proposals, in particular the front-of-pack flagging. The fact of having additional off-pack “help” (website and/or other, e.g. phone) is also clearly appreciated. Many respondents claim they will go and have a look. As stated before, qualitative research cannot predict behaviour, but it is at least encouraging to hear that most respondents claim they will look more often and pay more attention to these labels while shopping. The results were remarkably consistent across the countries. There were few major differences regarding the overall perspectives on healthy eating and nutrition labelling. France/UK preferred front flags with daily reference values. Germany/Netherlands preferred simple roundels with Cal information on front but considered information on daily amounts more appropriate for BOP. Respondents in Germany were least positive towards the “energy-out/exercise” labelling. The results were also quite consistent among age groups. There were some differences: the empty nesters were less positive about focus on calories than other age groups and the younger respondents were more open for flags/labels with graphs or scales. Also the younger respondents were more open and eager to look for additional information on the Internet. As a general conclusion, we can say that this EUFIC research has provided some good insight in what works or does not work in nutrition labelling. It has laid out some interesting directions that appear to work for a wide range of consumers in various countries and offers very promising prospects for further development. Click here to access the peer-reviewed paper. Do our nutrition labels work?